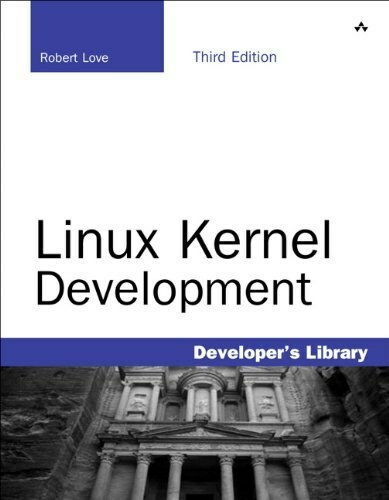 The most complete, authoritative technical guide to the FreeBSD kernel’s internal structure has now been extensively updated to cover all major improvements between Versions 5 and 11. Approximately one-third of this edition’s content is completely new, and another one-third has been extensively rewritten. Three long-time FreeBSD project leaders begin with a concise overview of the FreeBSD kernel’s current design and implementation. Next, they cover the FreeBSD kernel from the system-call level down–from the interface to the kernel to the hardware. Explaining key design decisions, they detail the concepts, data structures, and algorithms used in implementing each significant system facility, including process management, security, virtual memory, the I/O system, filesystems, socket IPC, and networking. Readers can use this guide as both a working reference and an in-depth study of a leading contemporary, portable, open source operating system. Technical and sales support professionals will discover both FreeBSD’s capabilities and its limitations. Applications developers will learn how to effectively and efficiently interface with it; system administrators will learn how to maintain, tune, and configure it; and systems programmers will learn how to extend, enhance, and interface with it. 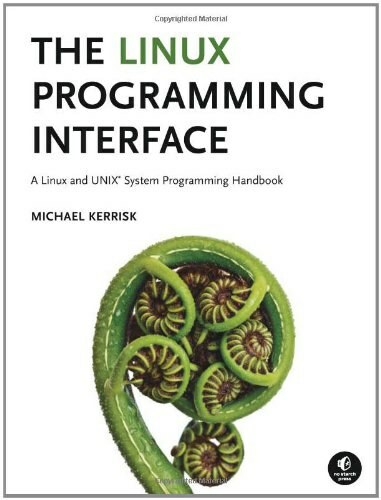 Marshall Kirk McKusick writes, consults, and teaches classes on UNIX- and BSD-related subjects. While at the University of California, Berkeley, he implemented the 4.2BSD fast filesystem. He was research computer scientist at the Berkeley Computer Systems Research Group (CSRG), overseeing development and release of 4.3BSD and 4.4BSD. He is a FreeBSD Foundation board member and a long-time FreeBSD committer. Twice president of the Usenix Association, he is also a member of ACM, IEEE, and AAAS. George V. Neville-Neil hacks, writes, teaches, and consults on security, networking, and operating systems. A FreeBSD Foundation board member, he served on the FreeBSD Core Team for four years. Since 2004, he has written the “Kode Vicious” column for Queue and Communications of the ACM. He is vice chair of ACM’s Practitioner Board and a member of Usenix Association, ACM, IEEE, and AAAS. Robert N.M. Watson is a University Lecturer in systems, security, and architecture in the Security Research Group at the University of Cambridge Computer Laboratory. He supervises advanced research in computer architecture, compilers, program analysis, operating systems, networking, and security. A FreeBSD Foundation board member, he served on the Core Team for ten years and has been a committer for fifteen years. He is a member of Usenix Association and ACM.